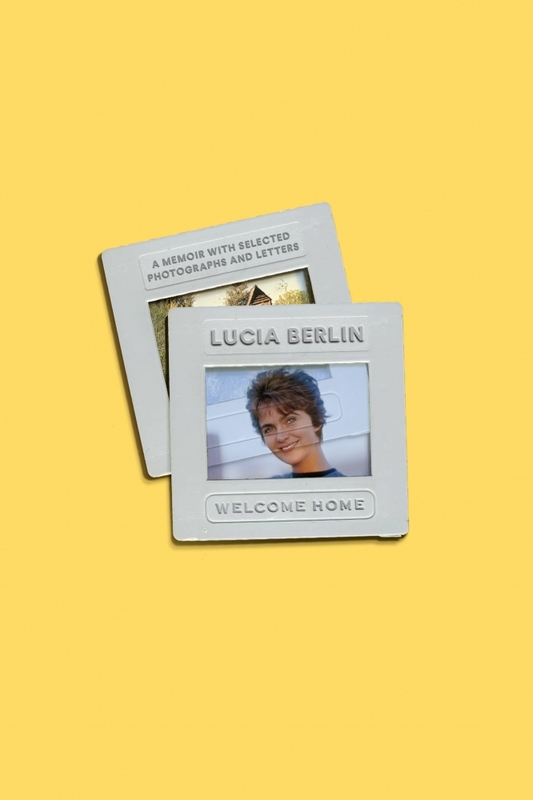 Before Lucia Berlin died, she was working on a book of previously unpublished autobiographical sketches called Welcome Home. The work consisted of more than twenty chapters that started in 1936 in Alaska and ended (prematurely) in 1966 in southern Mexico. In our publication of Welcome Home, her son Jeff Berlin is filling in the gaps with photos and letters from her eventful, romantic, and tragic life. From Alaska to Argentina, Kentucky to Mexico, New York City to Chile, Berlin's world was wide. And the writing here is, as we've come to expect, dazzling. She describes the places she lived and the people she knew with all the style and wit and heart and humor that readers fell in love with in her stories. Combined with letters from and photos of friends and lovers, Welcome Home is an essential nonfiction companion to A Manual for Cleaning Women and Evening in Paradise. Lucia Berlin (1936–2004) worked brilliantly but sporadically throughout the 1960s, 1970s, and 1980s. Her stories are inspired by her early childhood in various Western mining towns; her glamorous teenage years in Santiago, Chile; three failed marriages; a lifelong problem with alcoholism; her years spent in Berkeley, New Mexico, and Mexico City; and the various jobs she held to support her writing and her four sons. Sober and writing steadily by the 1990s, she took a visiting writer's post at the University of Colorado in Boulder in 1994 and was soon promoted to associate professor. Her books include A Manual for Cleaning Women, Welcome Home, and Evening in Paradise. In 2001, in failing health, she moved to Southern California to be near her sons. She died in 2004 in Marina del Rey. Lucia's books include A Manual for Cleaning Women, Welcome Home, and Evening in Paradise.